One of the strengths of the Collaborative Piano Blog is that it has been able to reach people all over the world via not only the website but with RSS, Twitter, Facebook, and mail subscriptions. Many of you are taking some time off from social media at the same time that traditional blogging is starting to take off again. As I get back into a more intense blogging schedule over the next few months, you might not see every single article on the Facebook page – especially with short-form link posts that aren’t necessarily Facebook-friendly. 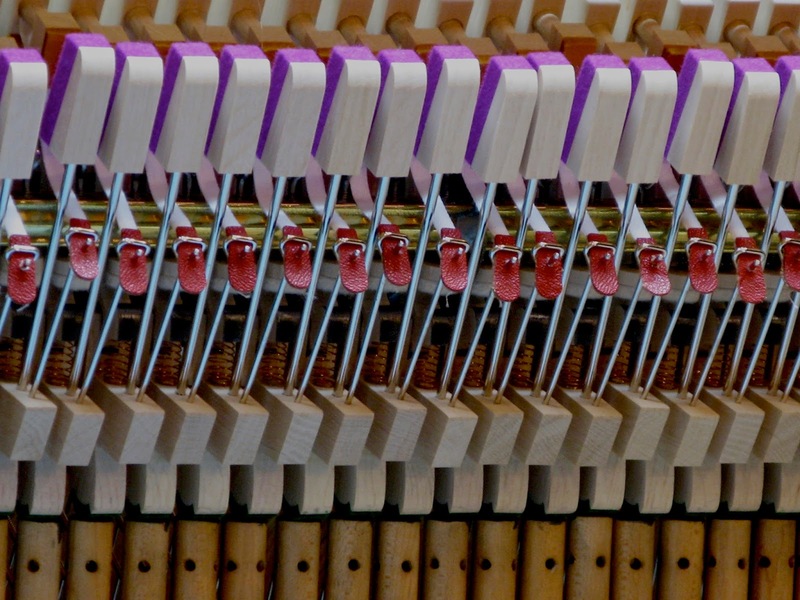 For those of you who are interested in keeping up with the Collaborative Piano Blog without the need to visit the site all the time, I wanted to have another option. Therefore, I am thrilled to announce the new Collaborative Piano Blog newsletter! You’ll see the most recent articles, as well as some further context, backstory, and relevant past articles. I’ll probably be publishing the newsletter on Sundays for most weeks. Then again, there will be weeks where I’m completely swamped, so there will be no newsletters on those days. For those of you who like the original news feed delivered via Feedburner, you’re still subscribed to it (even though Google is no longer actively developing this service). I’ll soon be taking down the old subscription link, and at some future time I’ll be transferring over the confirmed subscribers from the old mail feed.